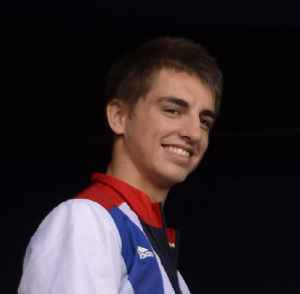 Max Antony Whitlock is a British artistic gymnast. He is a five-time Olympic medallist, winning two golds and three bronzes, and a six-time world medallist on the same apparatus with two gold and four silvers. 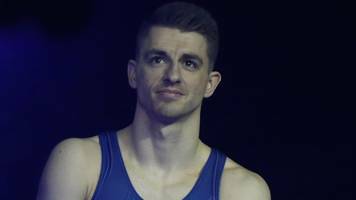 He became Britain's first ever gold medallist in artistic gymnastics when he won both the men's floor and pommel horse exercises at the 2016 Summer Olympics. With eleven medals and four titles in Olympic and world championships, Whitlock is the most successful gymnast in his nation's history.